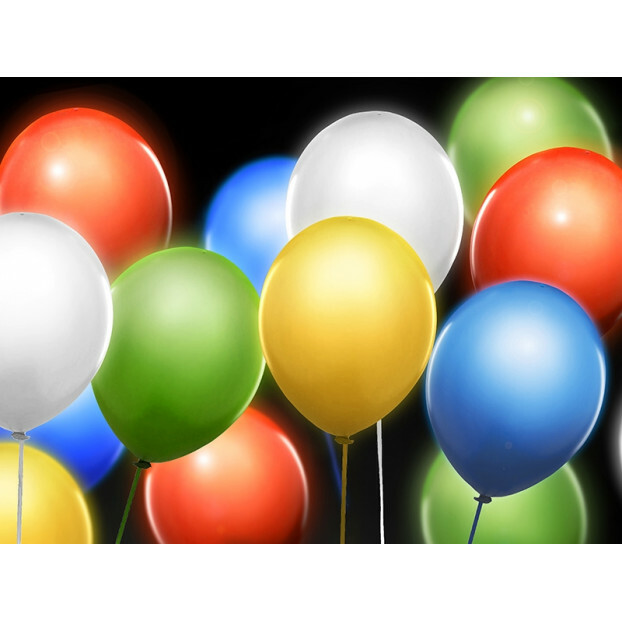 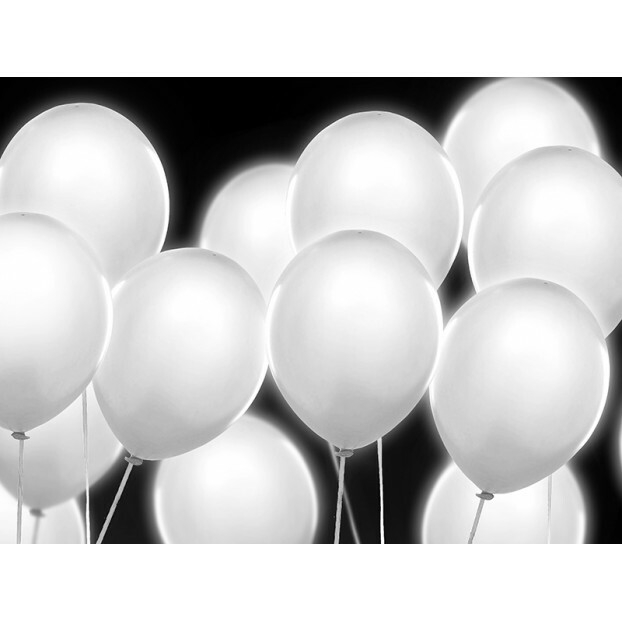 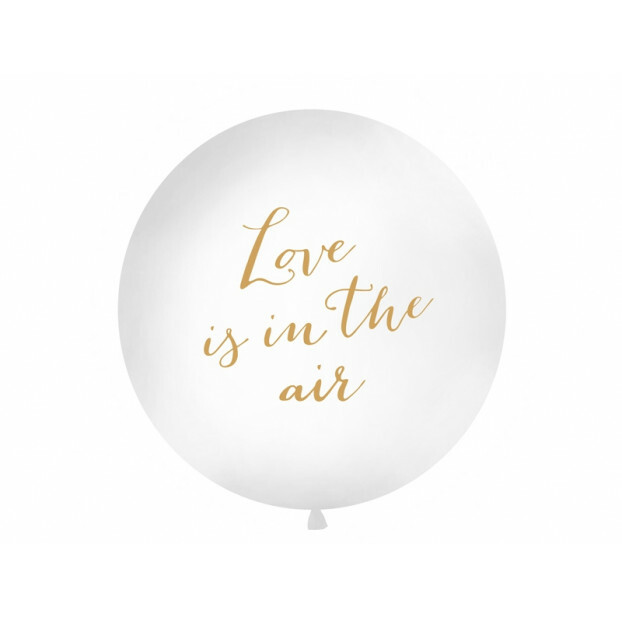 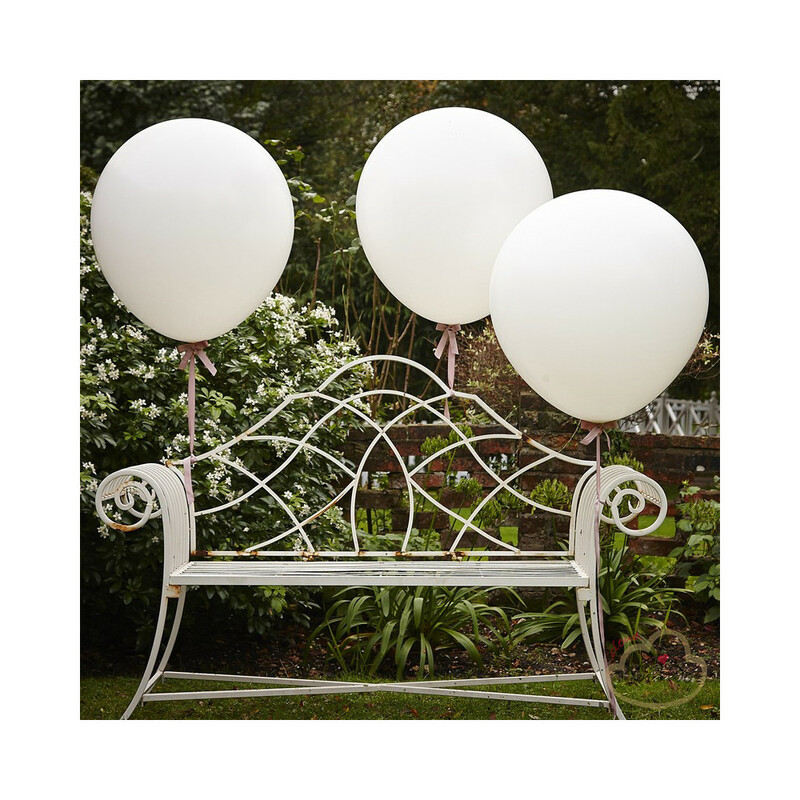 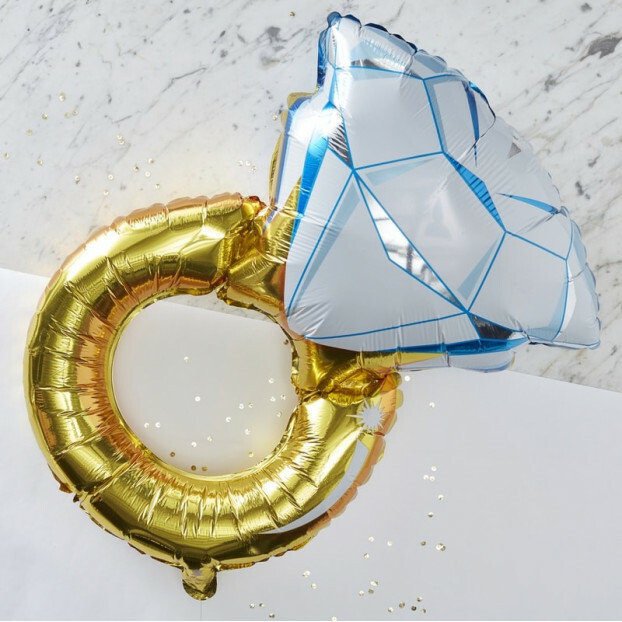 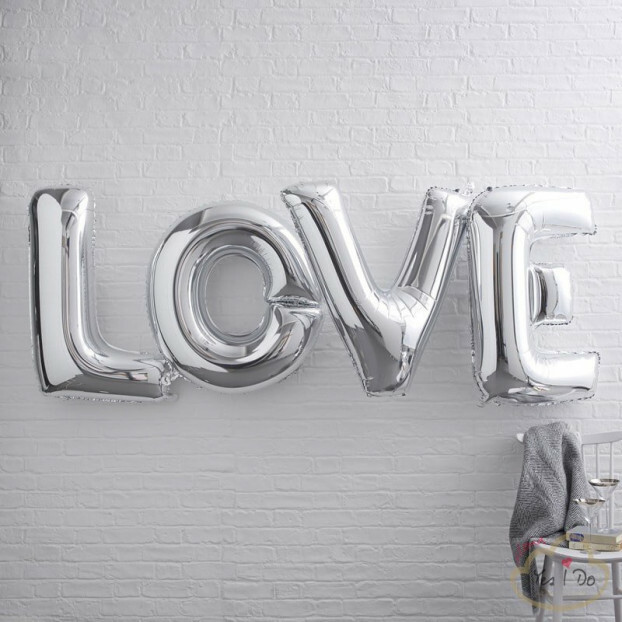 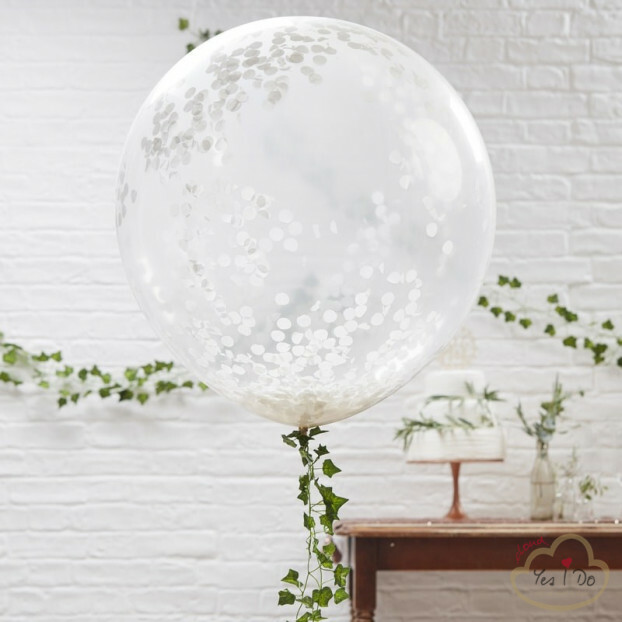 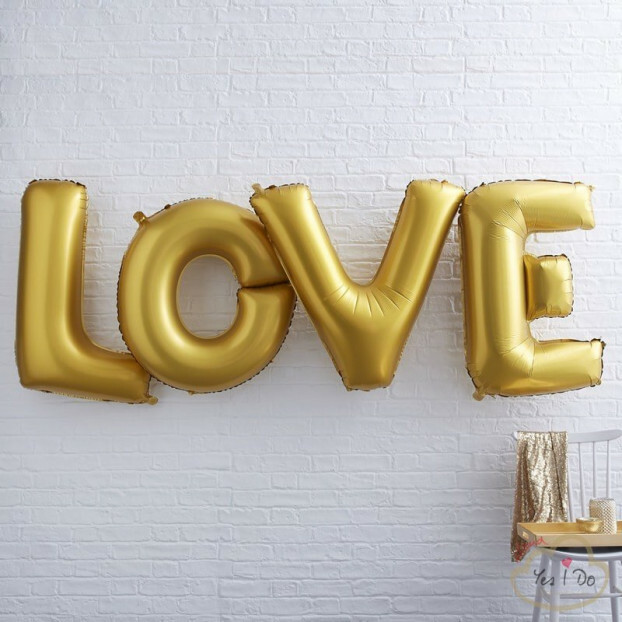 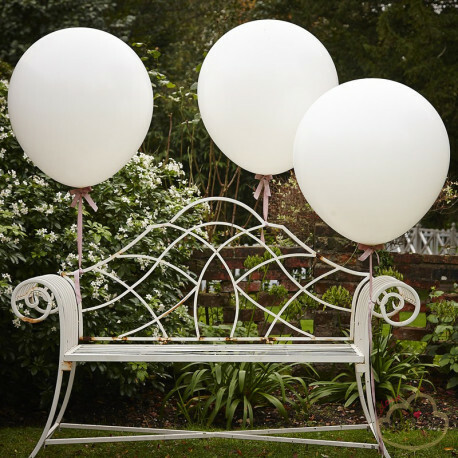 A pack of 3 large 36 inch feature balloons in white. 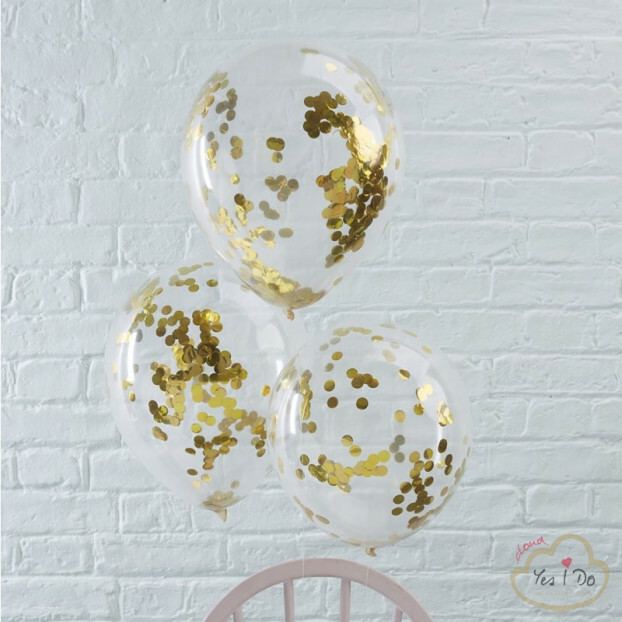 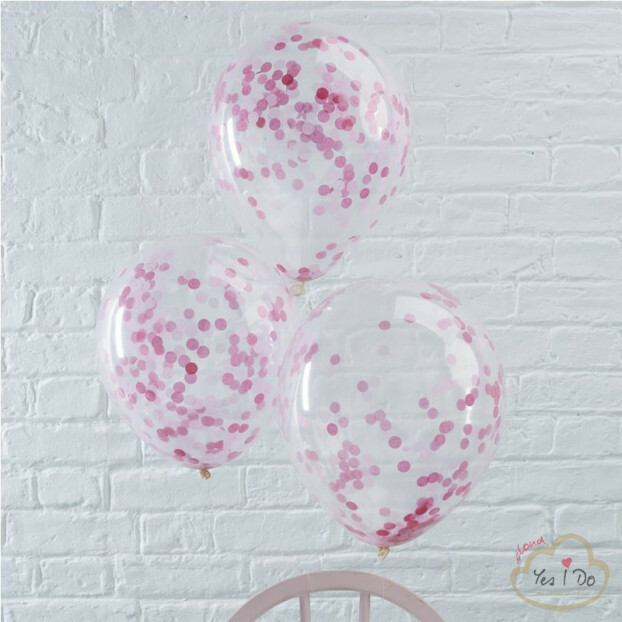 Add extra sparkle to these balloons by making tassles in your colours or party theme with ribbons and crepe! 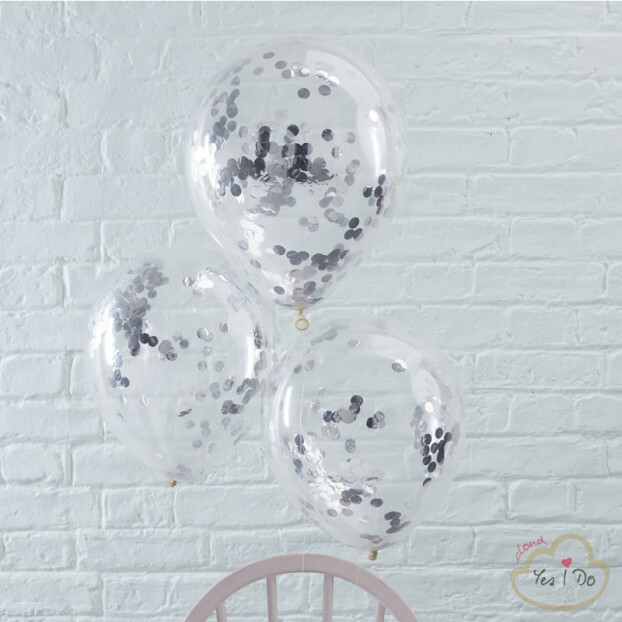 Ideal for using at weddings or parties! 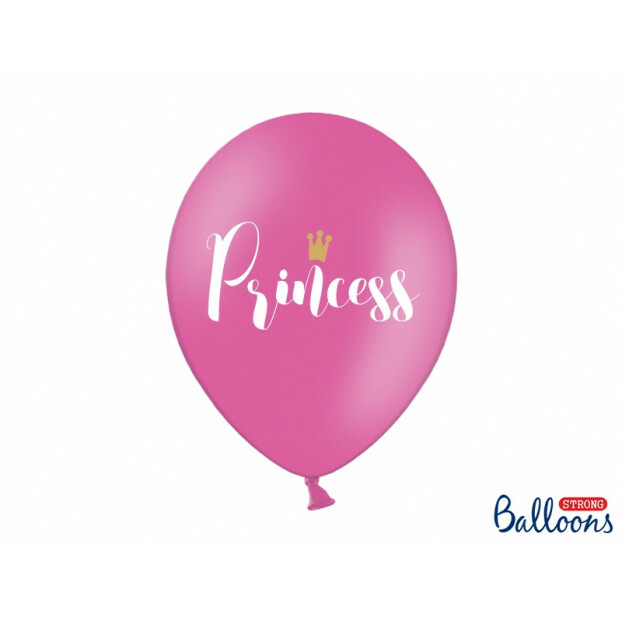 Not suitable for children under the age of 36 months. 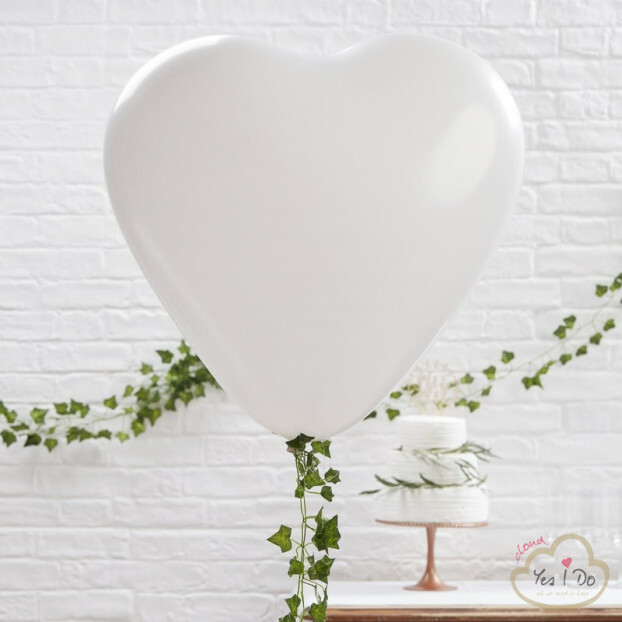 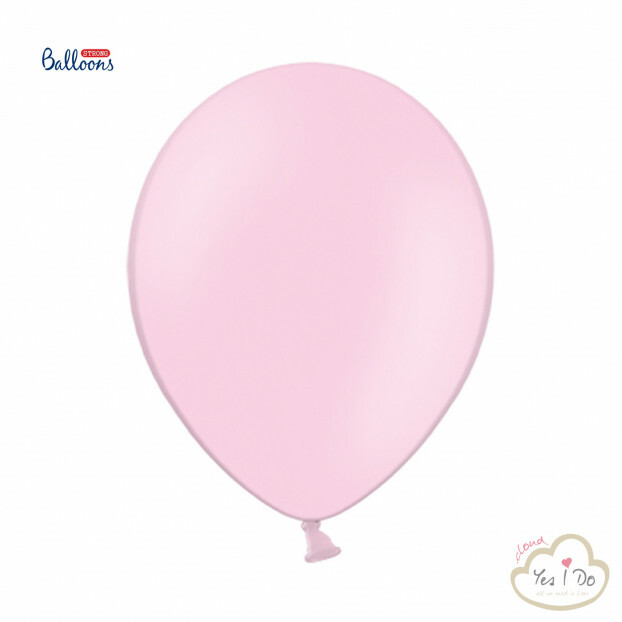 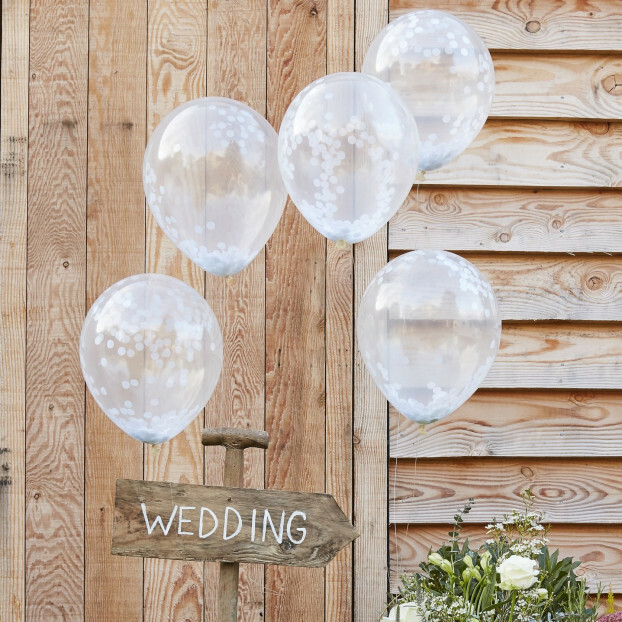 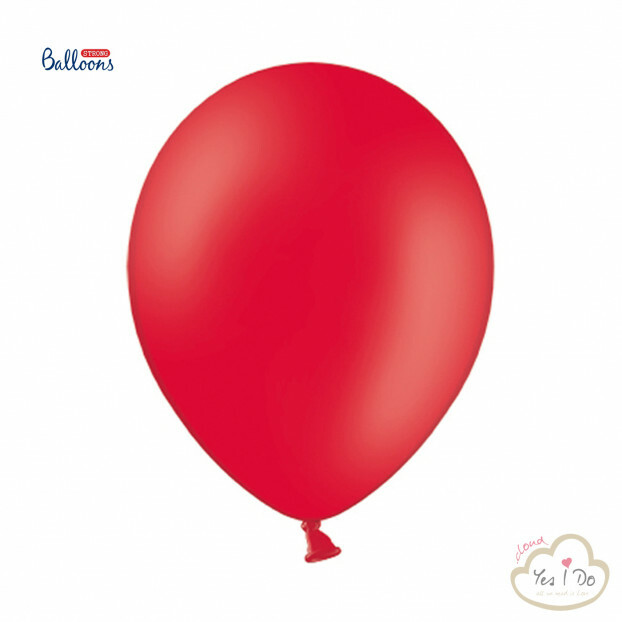 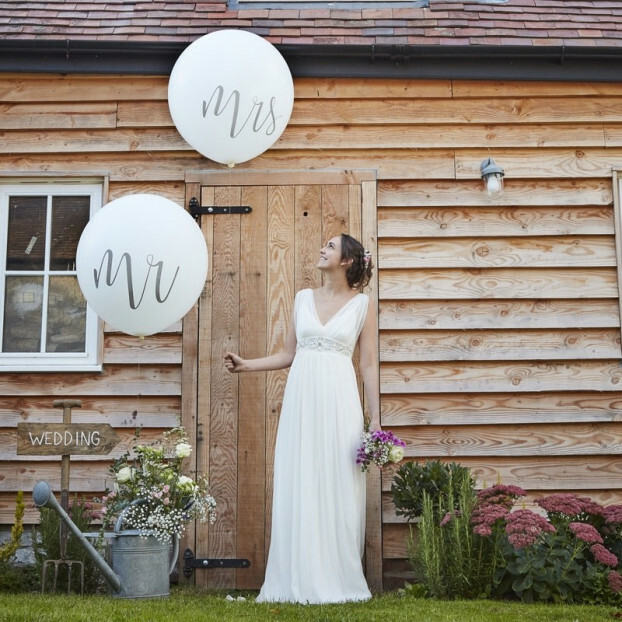 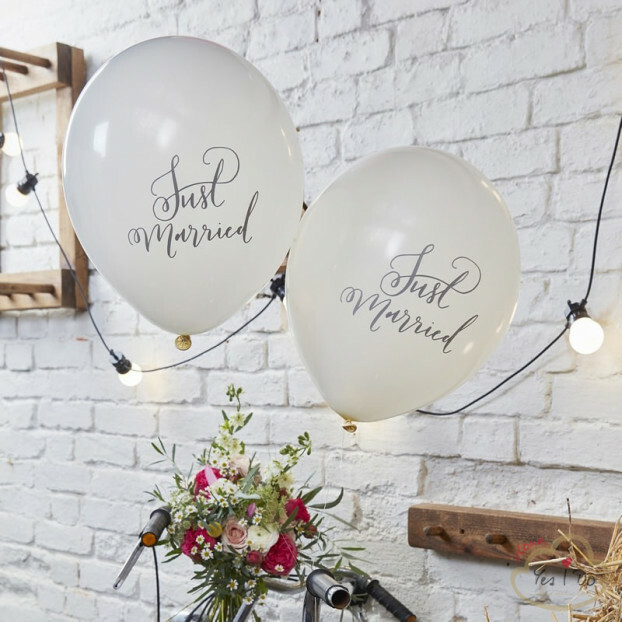 10 "JUST MARRIED" BALLOONS 30 CM.